As you may or may not already know, this year I joined the ‘school mum’ club. Our 6yo twin boys started prep and it’s been a huge learning curve for everyone. Choosing the right school for your child is probably one of the most stressful decisions you’re ever going to make. Not for the child- they’ll be fine, kids are adaptable- I’m talking about YOU. Have you chosen the right school for you as a parent? When I was doing school tours I cared less about facilities and results and more about the ethos of the school community. Was there a camaraderie amongst the staff? Was the principal switched on? And more importantly- what were the mums like?? 1) The Black Tractor School. This school is instantly recognised by the number of black tractors (Ranges, BMW’s, Mercedes SUV’s) illegally parked to drop off and pick up their offsprings. The mothers are usually dressed in gym gear as they are on their way to see their PT after drop off. Hair is slicked back in a ponytail and the Noosa tan is on full display. Oh, I know I’m generalising here. Ok, they don’t all have black tractors, some are white. 2) The It School. This school is filled with kids from the IT kinder. It ticks all the boxes. Great facilities. Great academic results. Enthusiastic teachers. And most importantly a school garden with a scarecrow. 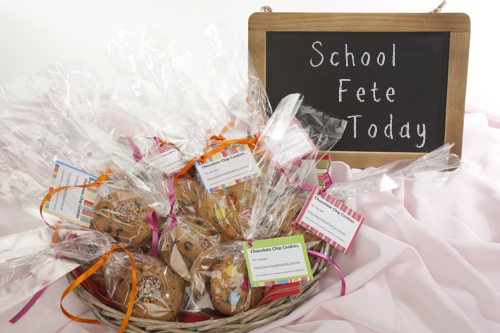 The mums are down-to-earth and are always willing to bake a cupcake or two for the school fete. Sounds perfect right? I don’t know- when I was filling out the application form I had to tick a box stating which category my education and profession belonged to. (Ranked from 1-4) A bit tricky as there was no box for Awesome Blogger. 3) The Free Range School. Here is a school that is perfect for all the wanna-be master chefs. 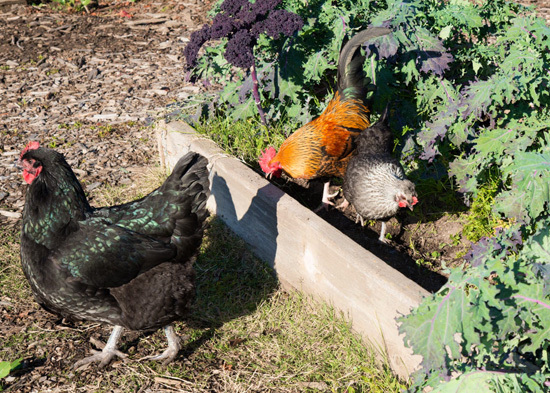 It provides a cooking and gardening program run by one of Australia’s leading cooks. Kids run around happily through the freshly manured garden beds picking fresh peas and leeks to make into a delicious quiche for their lunch. There are chooks and ducks wandering around happily and everyone looks like they’re in garden nirvana. Hmmm…I love my eggs free range, my kids not so much.